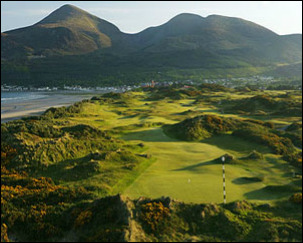 a very special and unrivalled golf vacation experience. 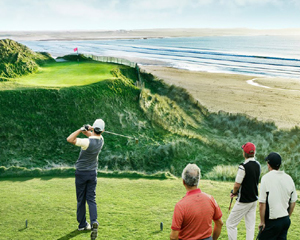 With over 45 years in business, Limerick Travel is one of the oldest and internationally recognised brand leaders in the golfing vacations in Ireland and golf travel industry with a proven and established track record since 1971. As a ground handling company we have been satisfying customers both the independent traveler and tour operator for over 45 years. 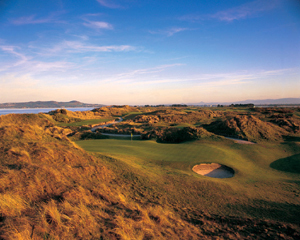 Ireland Golf Links, a Limerick Travel Company specialises in planning and arranging the best golf in Ireland, home of world famous golf links such as Royal County Down, Portmarnock, Lahinch and Ballybunion, described by Tom Watson as "the best in the world." Our mission is to help you plan and book your dream golf vacation in an efficient, friendly and professional manner. Our golf courses, accommodations and transport sections are full of information to help you choose the perfect elements for your Irish golf vacation. Golf specialists - we play golf & love golf!